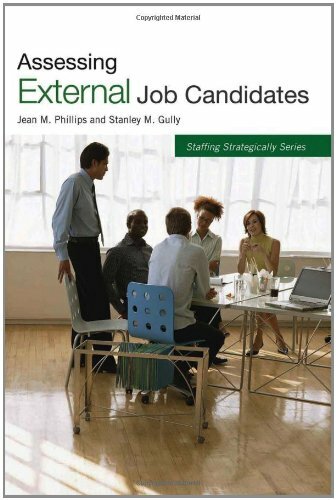 A practical resource, this reference for HR professionals, line-managers, hiring managers, and business leaders and consultants presents a discussion of different external assessment methods and their strengths and weaknesses. Identifying the primary goal of assessing an external candidate as finding a person who fits the job specifications—as well as screening out the people who will likely be poor performers—this handbook offers techniques for evaluating a hire’s fit with the organization, group, and supervisor and their ability to execute the company’s business strategy. Well-researched and fully documented, this manual explores how to hire employees outside of the company when internal staffing methods are not effective.